In Room 1617 we are learning to manage and self assess our learning. how they have self assessed their learning. We are so proud of how all Superhero Learners in Room 1617 have taken on the challenge to develop their self managing super powers! 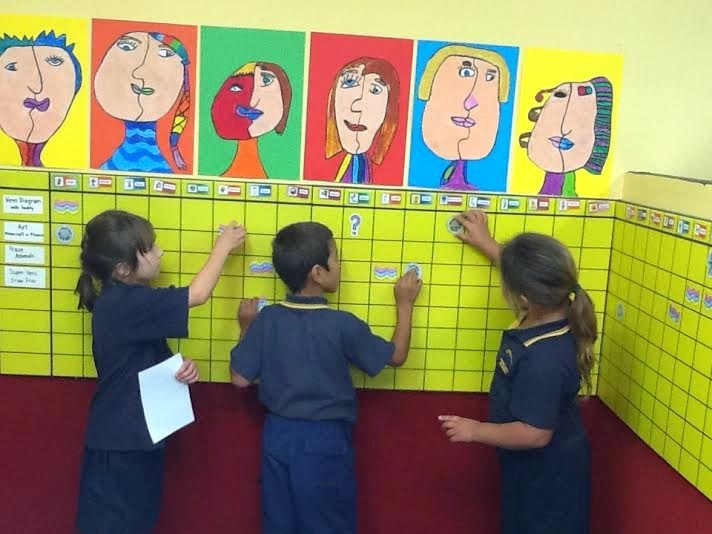 Maddie, Jordan and Kamora-Lee using the visual board to manage and self assess their learning.